Gather with industry professionals who are leading the water leisure industry in this region. Presenters from world class leading organizations in the region. Content is geared toward supervisory and front-line management staff. Includes educational sessions and roundtables, lunch, tours. Also includes registration for the WWA Member Meet Up at Stars 'n' Bars immediately following the event. Includes educational sessions and roundtables, lunch, and a tours. Must be signed in to register online. Or register via bank transfer by filling out and returning a printable registration. Take advantage of this opportunity to meet up with your fellow waterpark and aquatics friends and colleagues working in your region during our Member Meet-Up on Wednesday, 27 March 2019, 7:00 p.m. - 9:00 p.m. (local time) at Stars 'n' Bars, La Mer. 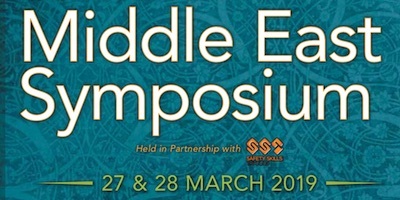 This event is included in registration for the Middle East Symposium. The cost to attend for those who can only attend the Member Meet-Up is $27 USD. 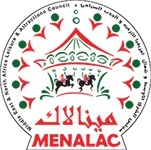 Advanced registration is required by 26 March 2019.